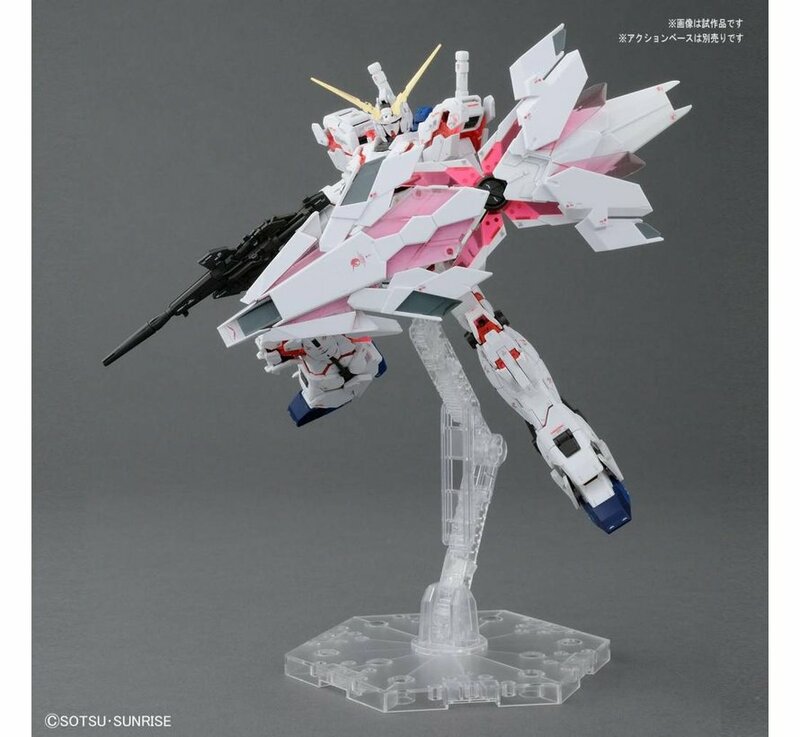 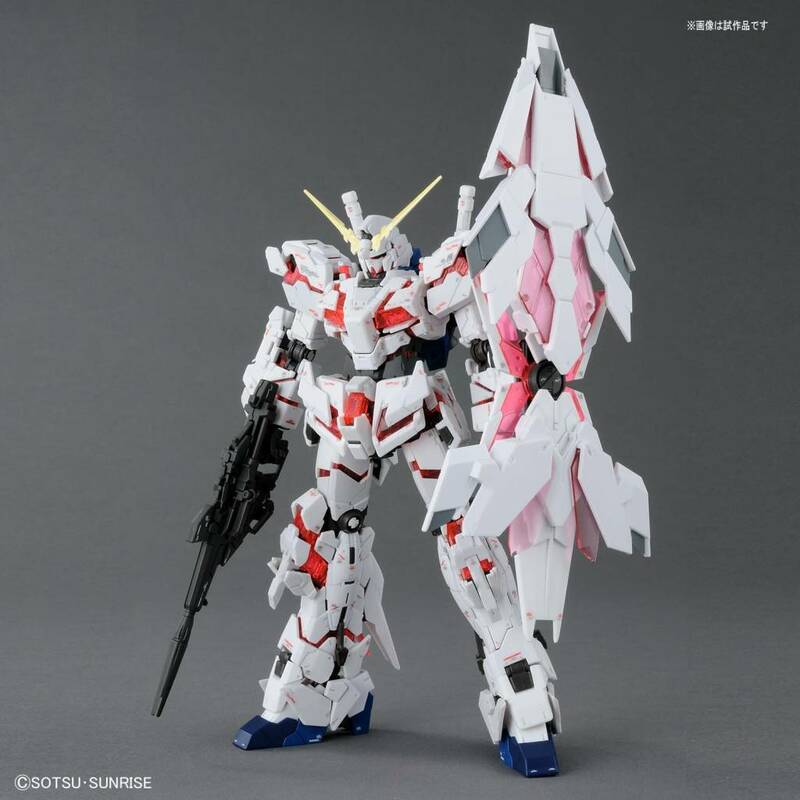 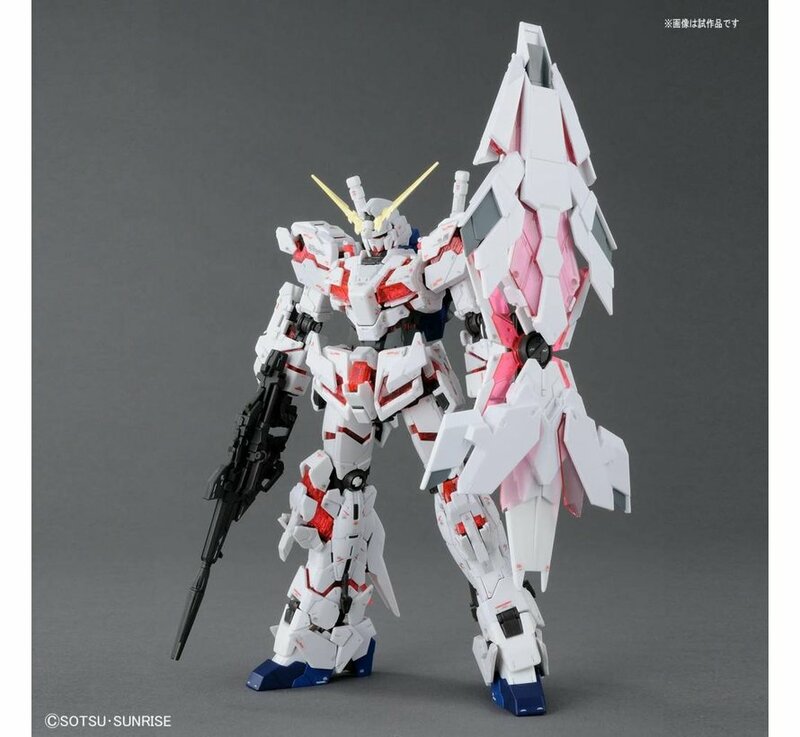 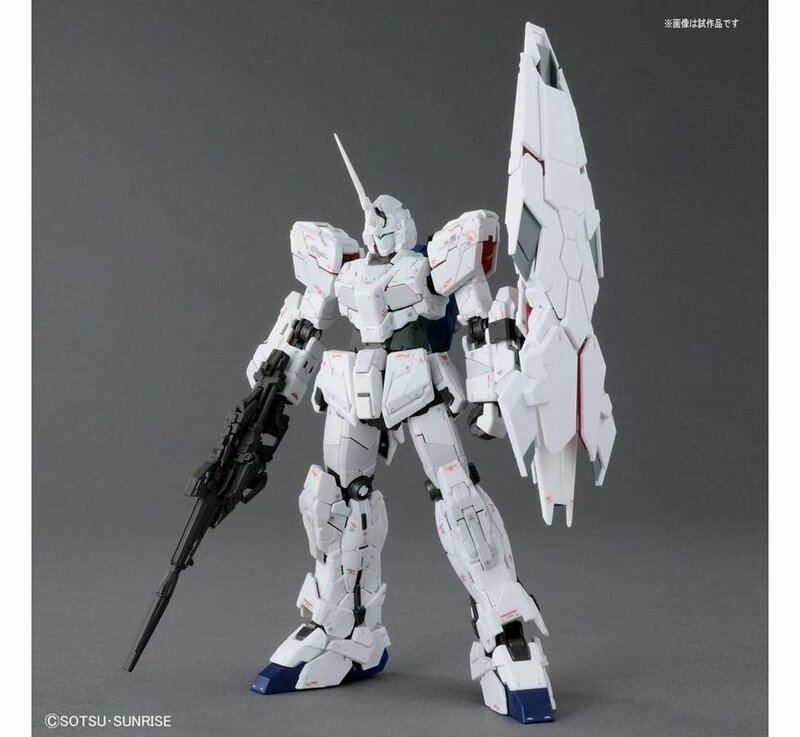 This is a Unicorn Gundam (Ver. 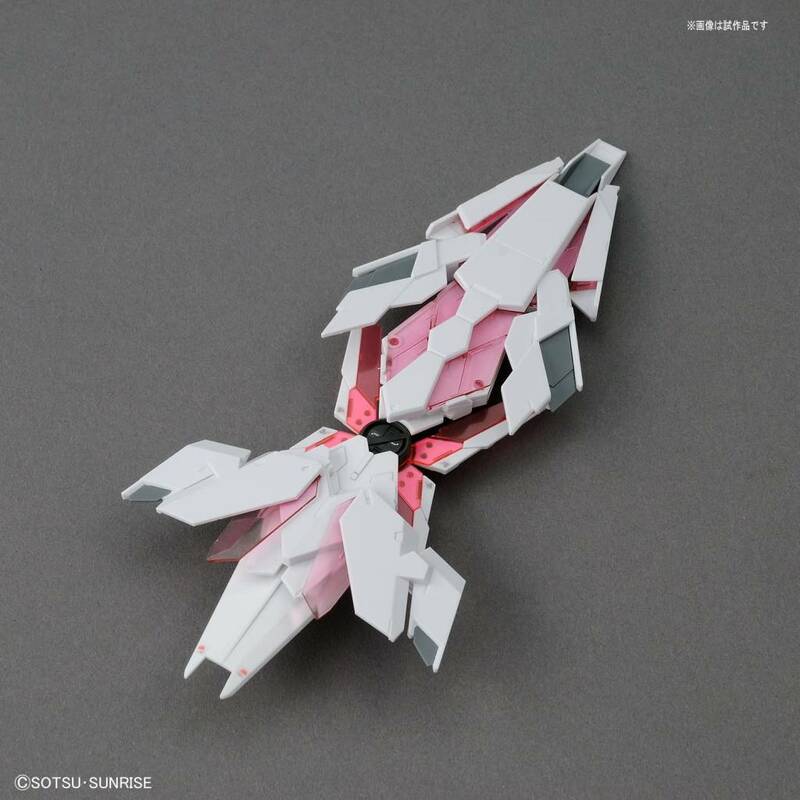 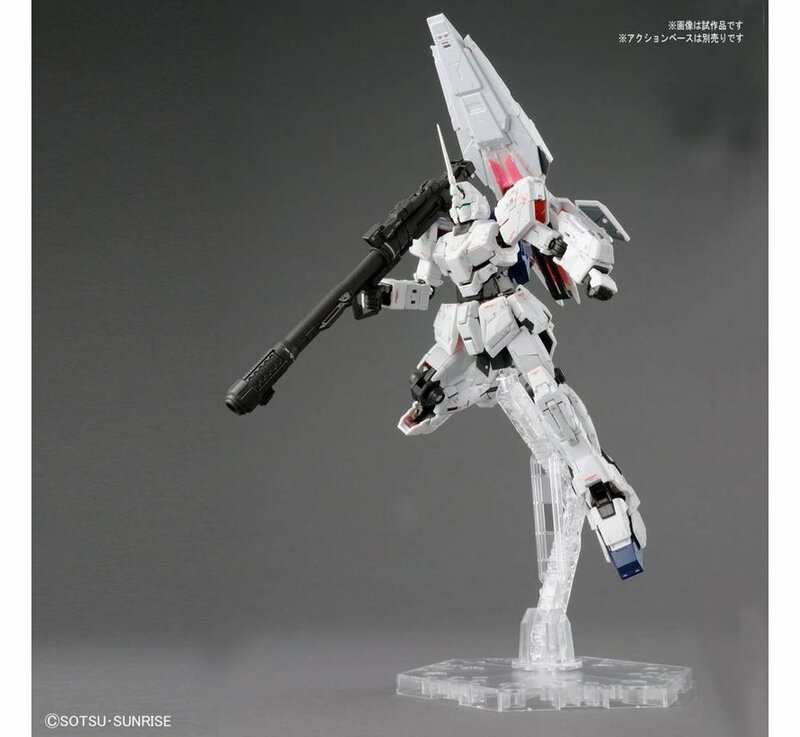 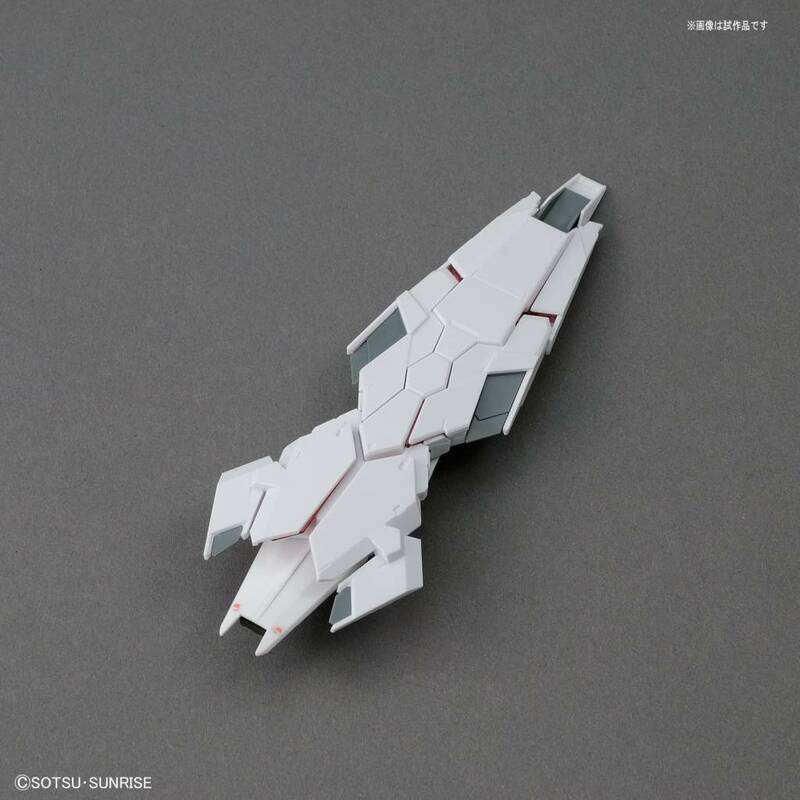 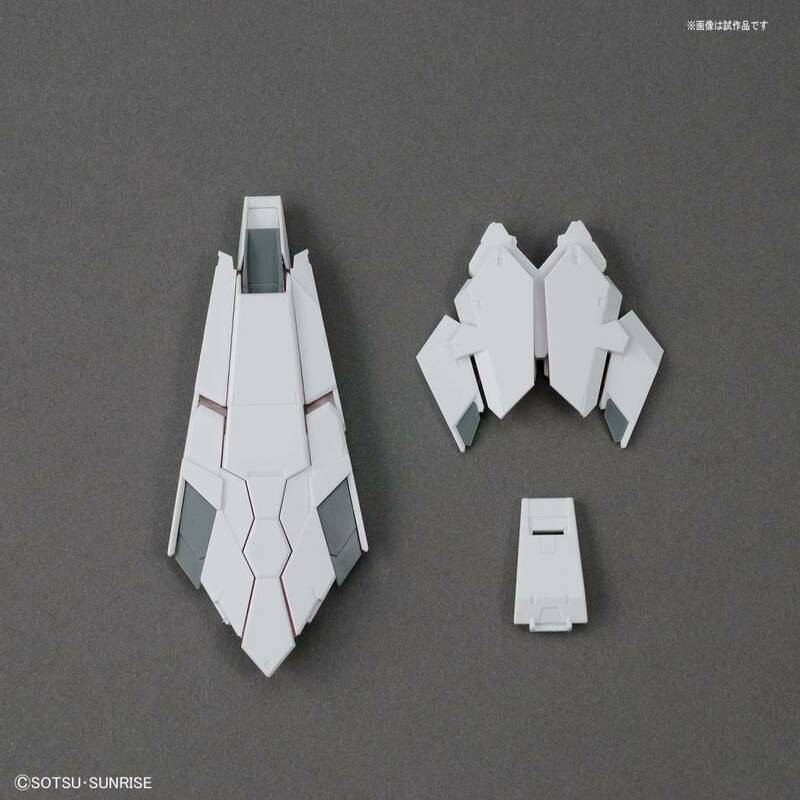 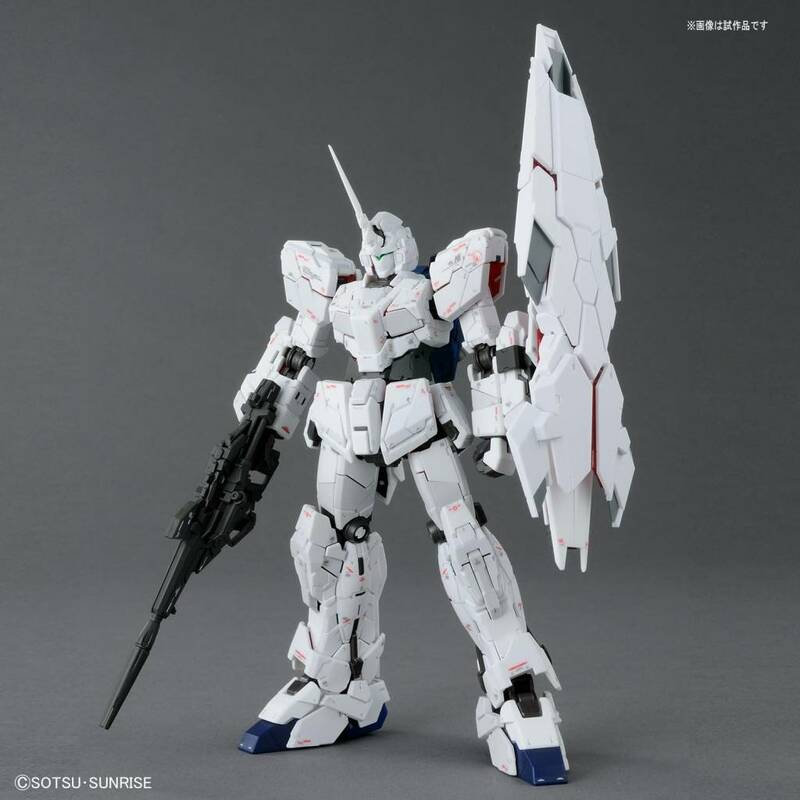 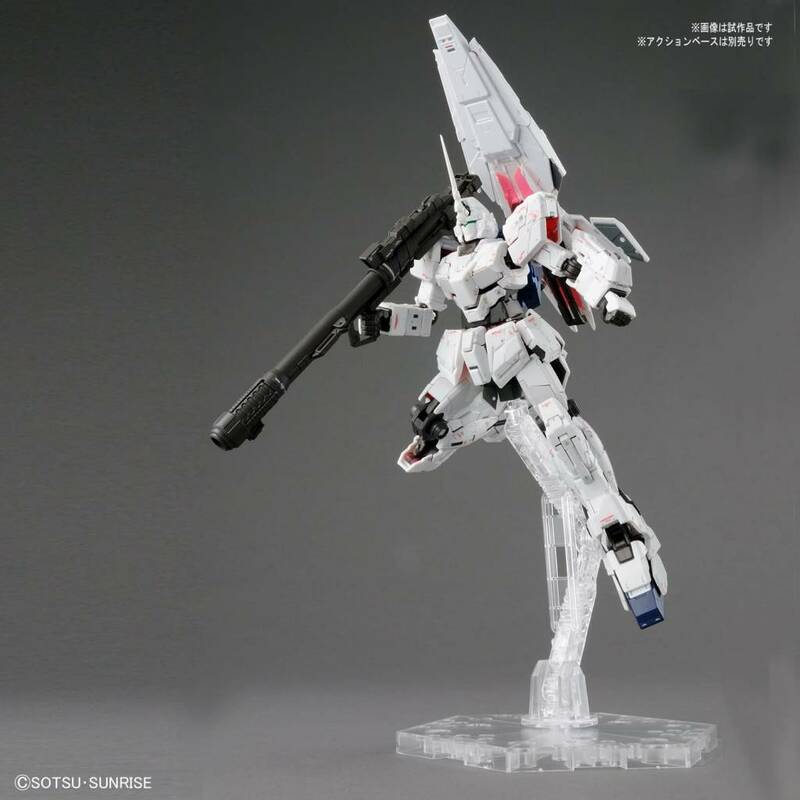 Bande Dessienee) "Gundam UC", Bandai Real Grade 1/144 scale plastic model kit. 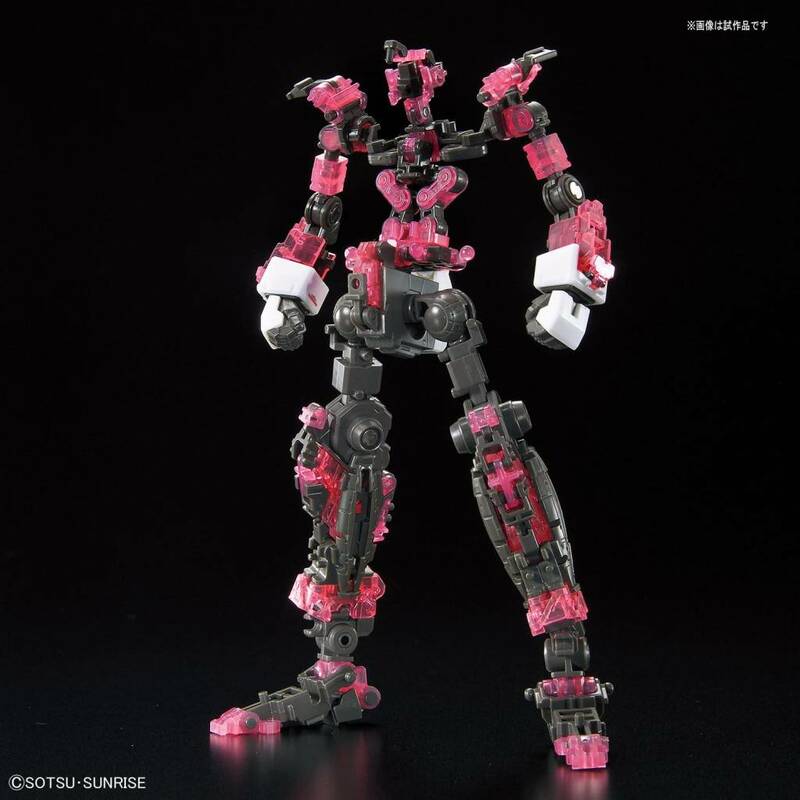 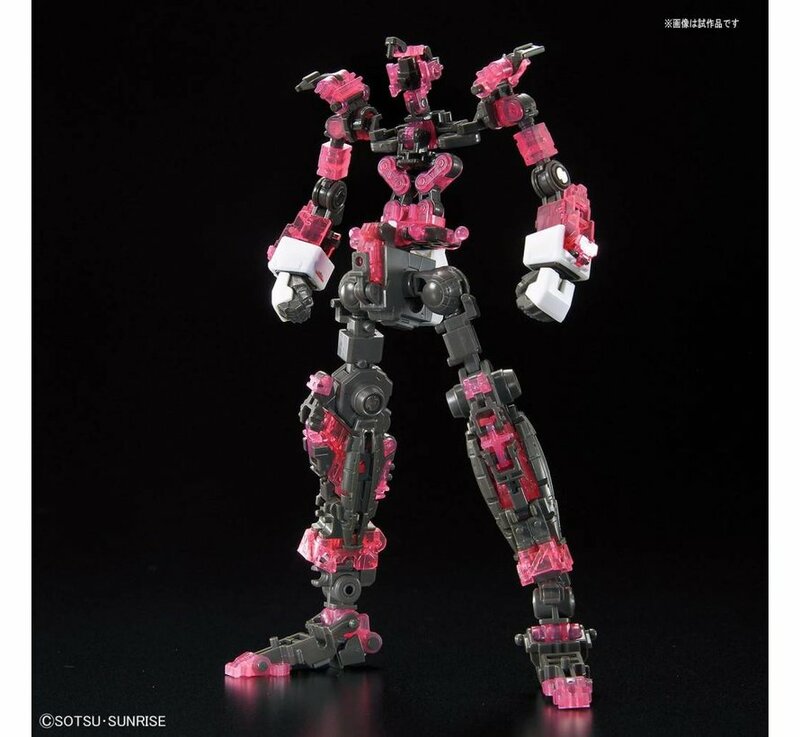 A special variant of the Real Grade Unicorn from the manga adaptation "Bande Dessinee" that includes the Armed Armor DE shield that can transform between different configurations. 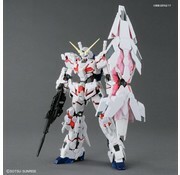 A set of decal stickers for the Armed Armor DE shield is included. 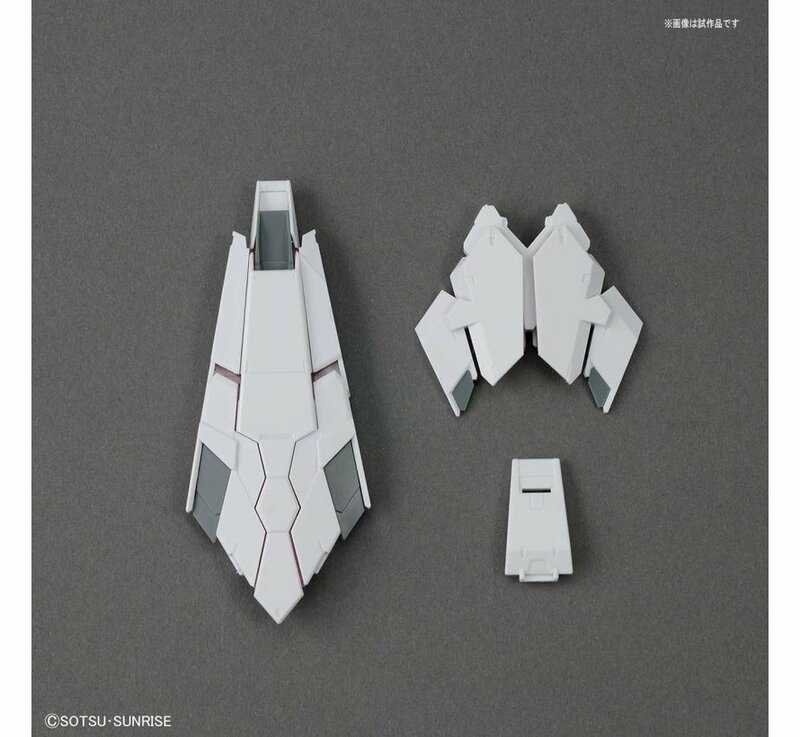 Runner x 14, Instruction Manual x 2, decals.